You DO NOT however, need to have passed your Theory & Hazard Perception Test, before taking driving lessons with Fay's L's. 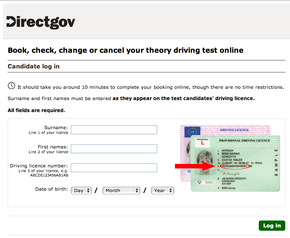 I will, as part of your training, help you prepare for the Theory and Hazard Perception Tests and you will free access to Theory Test Pro (see below for more info), a fantastic online service which enables you to take mock tests in order to prepare for the real thing. I can monitor your progress and we can work through any areas that you need further help with. 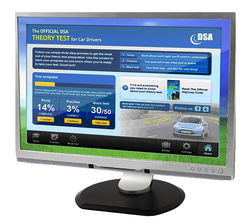 As part of your training with Fay's L'sTraining you will have FREE access to Theory Test Pro, a fantastic online service that allows you to practice questions from the Highway Code and watch Hazard Perception clips. I can also help and advise, on areas that you need most help with and that you need to, further practice. Interested in learning to drive with Fay's L's?